Description : Life is never full of happy moments. It is a mixture of pain, sorrow, love and much more. However the hardships make us appreciate the better moments more and no one ever learned life lesson s when they were happy. Hence it is essential to face what we don’t like and work towards a better future. 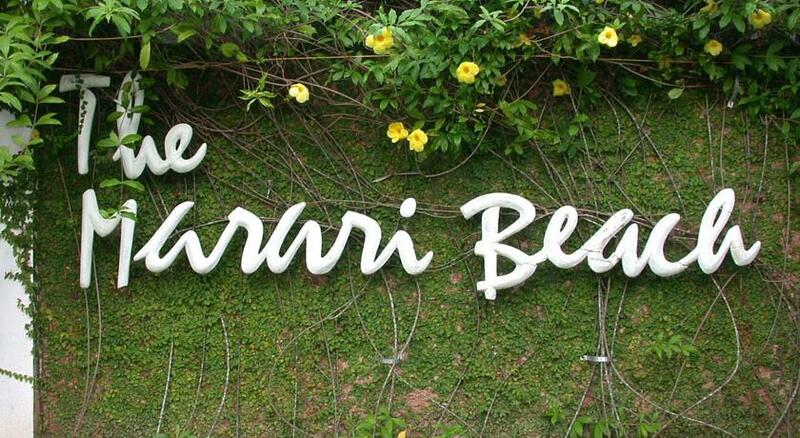 Marari Beach Resort - A Perfect Place to Shed Your Stress and Worries! When I was in my teenage days, living a life full of adventure filled journeys is what I dreamt of mostly. Hello everyone, this is your always energetic blogger, Soumya Shetty, and again I am here to share something really cool and amazing with you guys. 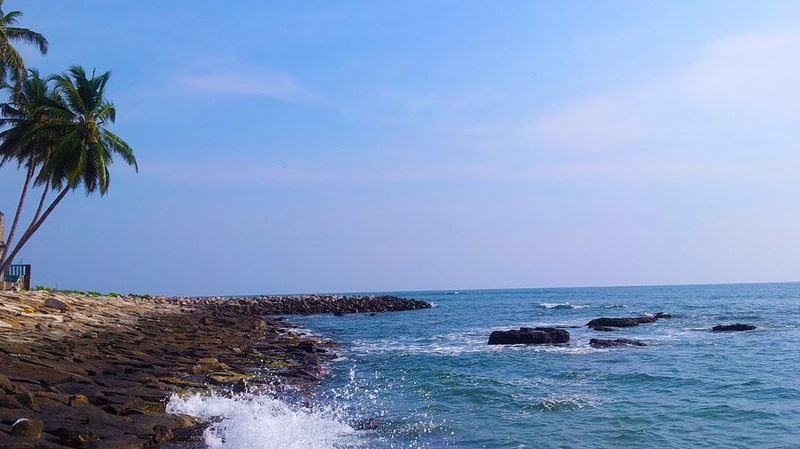 As you know, sharing is one of the major principles of my life, and with this feeling in heart, today I am going to share my experiences regarding a beach resort in Kerala. 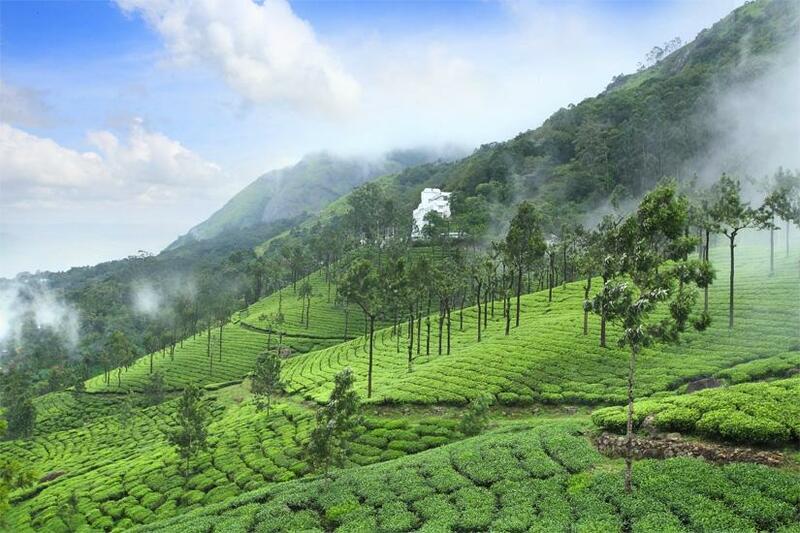 In my 26 years of life, I have not been to many places that are as beautiful as Kerala. 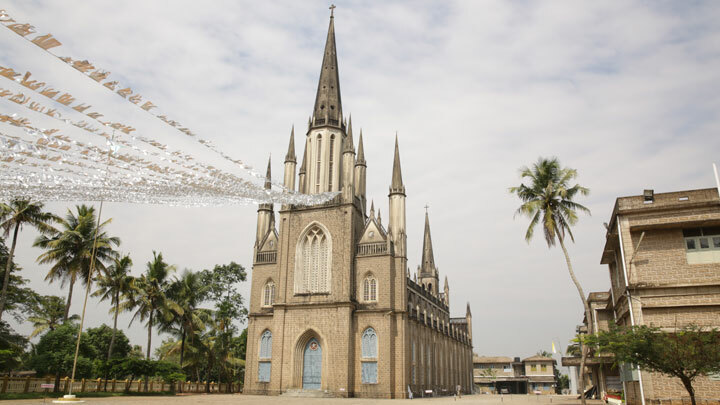 My friends from Kerala had always boasted about the attractions in this state, such as the mountains of Munnar, beaches in Kollam, and Churches in Kottayam. 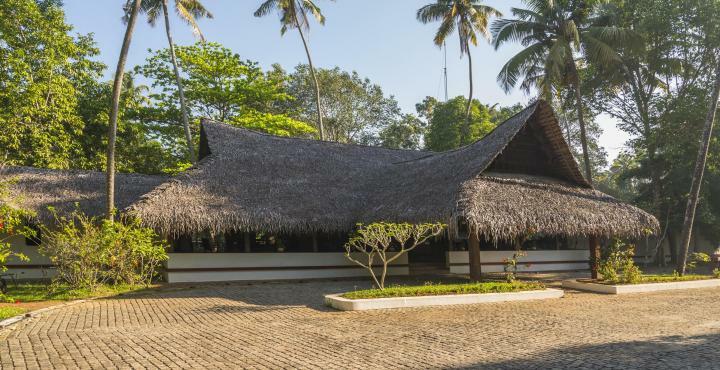 My stay at Marari beach resort certainly played a very crucial role in shaping my Kerala trip in a very beautiful and pleasurable way. The day I arrived at this beach resort, I felt absolute peace and tranquility. 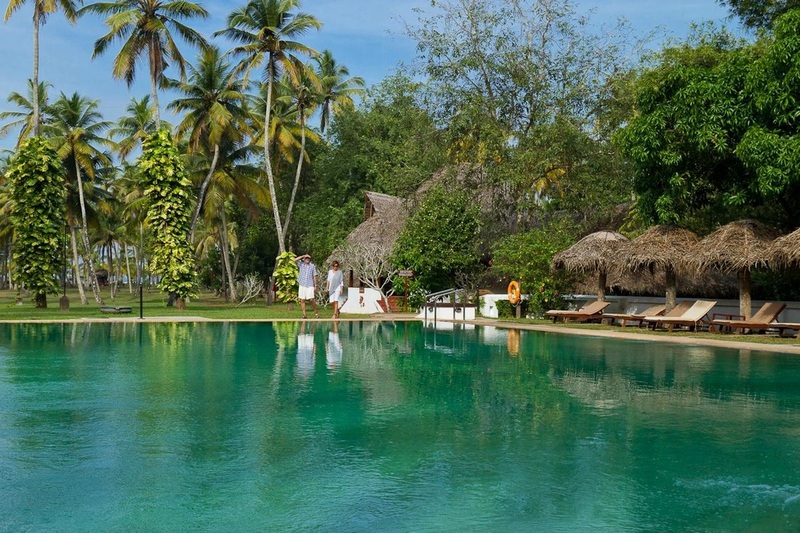 Marari Beach Resort: The Pride of Mararikulam Village! 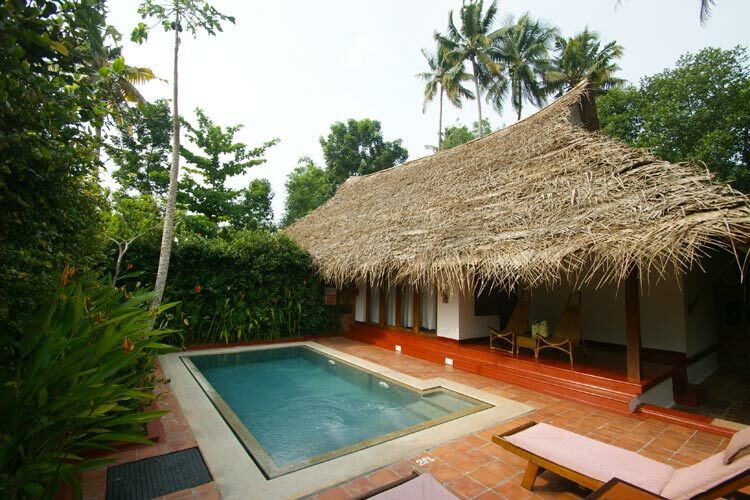 Located in Mararikulam village, this beach resort offers perfect sand beaches and eye pleasing greenery around. The desolate region around this beach resort is something that can render a lot of calmness to your mind. No doubt, right from the day 1 itself, the services of Marari beach resort impressed me. 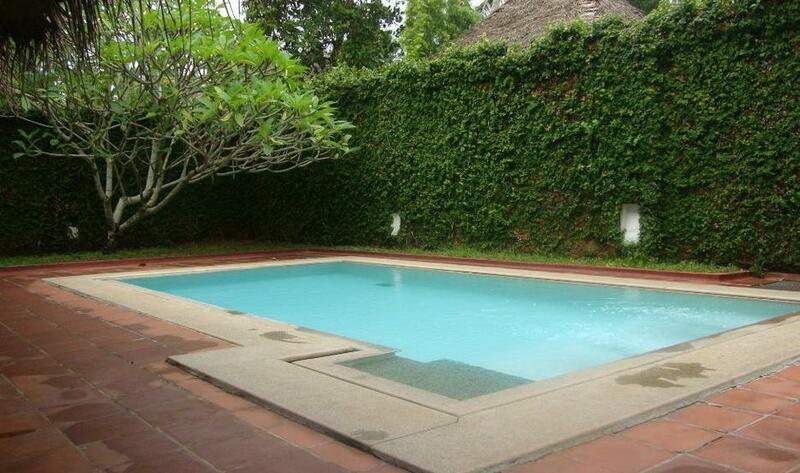 The room I had booked was actually a Garden Villa, which was among the 52 cottages available in this resort. Though the beach resort was located quite away from the chaos of the city, there were enough amenities around for the tourists. Being a girl away from the city, I never felt any kind of discomfort or fear during the entire stay. The staffs were well behaved and the manager was polite too. What I liked most about my stay in Marari beach resort is the yoga classes, which were offered twice a day- at sunrise and sunset. In fact, the resort offered me facilities like tennis court, swimming pool, badminton court, gift shop, and even beach volleyball. Not to mention, I had a great time there. Summarization : The Kheksi Chana Dal is native to the Eastern India. 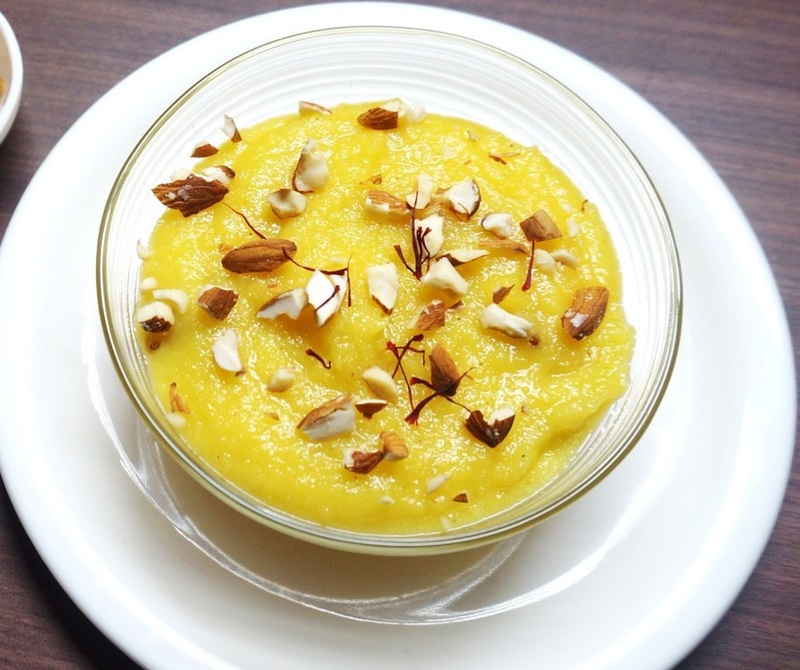 It is consumed with Rotis or rice and is made from a vegetable which is similar to the bitter gourd. The gourd is ground to paste with lentils and then spiced up with cumin, dry red chillis and onions. The lentils and turmeric give the authentic yellow color to the dish. 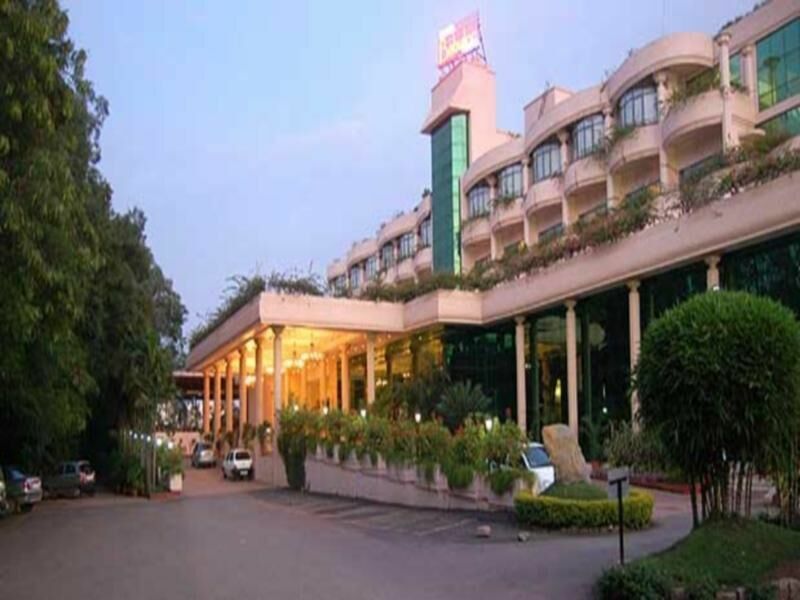 Hotel VW Canyon Raipur : The Hotel VW Canyon Raipur is known mainly for its elegant décor and well furnished, comfortable rooms. There are many more attractive features like complimentary breakfasts, a great restaurant and much more. 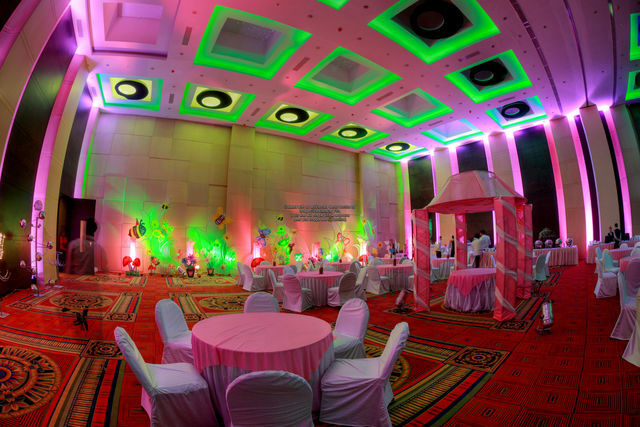 The hotel is also in close proximity the Energy Park amusement park and the Gaurav Garden which are added advantages. Summarization : Republic Day denotes the memorable date on which the Constitution of India came into force as the governing document of our nation. It reminds us of the struggle we had to pass through to get our freedom. 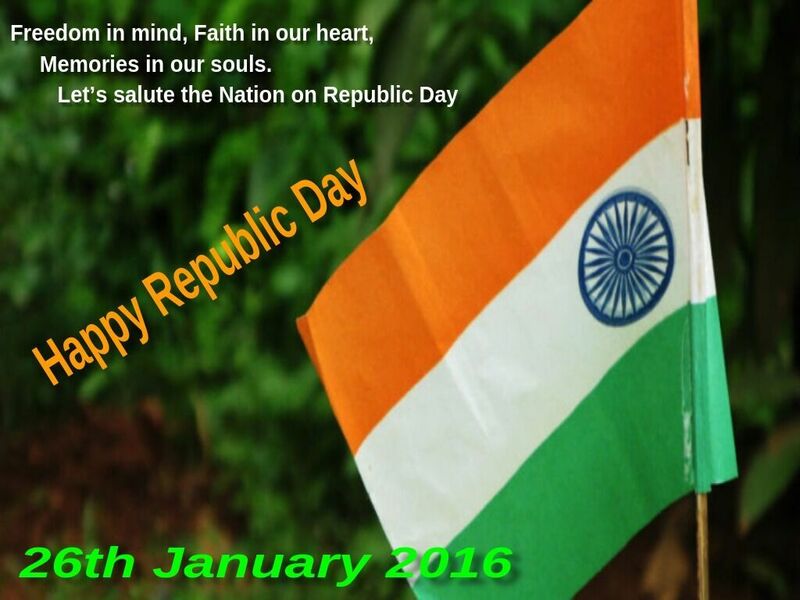 It is also a great way to remember the sacrifices of our great freedom fighters. Makar Sankranti is a day that signifies ascend of Sun in Northern hemisphere. It reminds us to turn away from the impact of negative thoughts which we keep harboring. This day asserts us to remain positive and see the greener side of things thereby shining brighter in our lives. Description : I had stayed in Babylon International Hotel, Raipur a very long time ago. I got a chance to stay for a night in this amazing property once again. I was awestruck seeing their Royal room. The room was truly huge with great fittings, intriguing toiletries etc. A sumptuous breakfast buffet was served the next morning. A short way to sum up my last year- “ADVENTUROUS”. I visited 2 new temples this year situated in the southern part of India. I learned about their rich history and met some great minds. I hope that the upcoming year would be as amazing as this one. 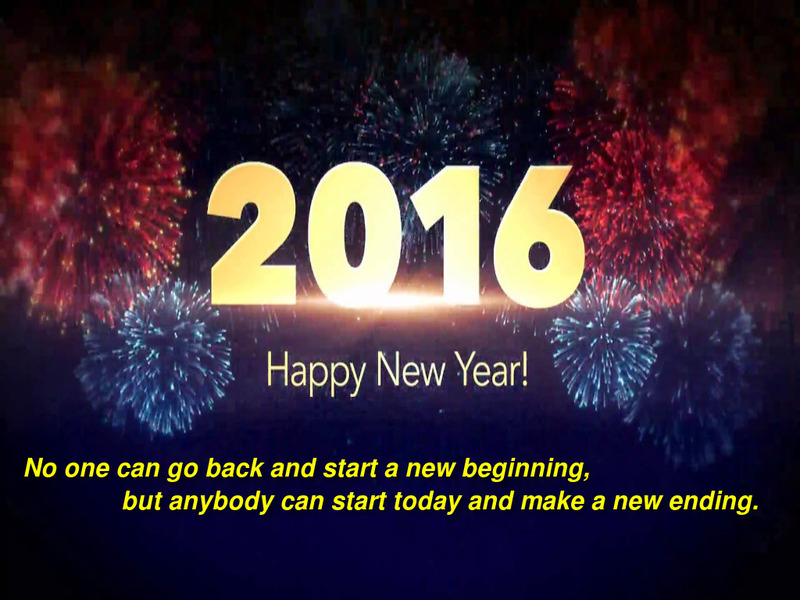 I wish everyone a very successful 2016. 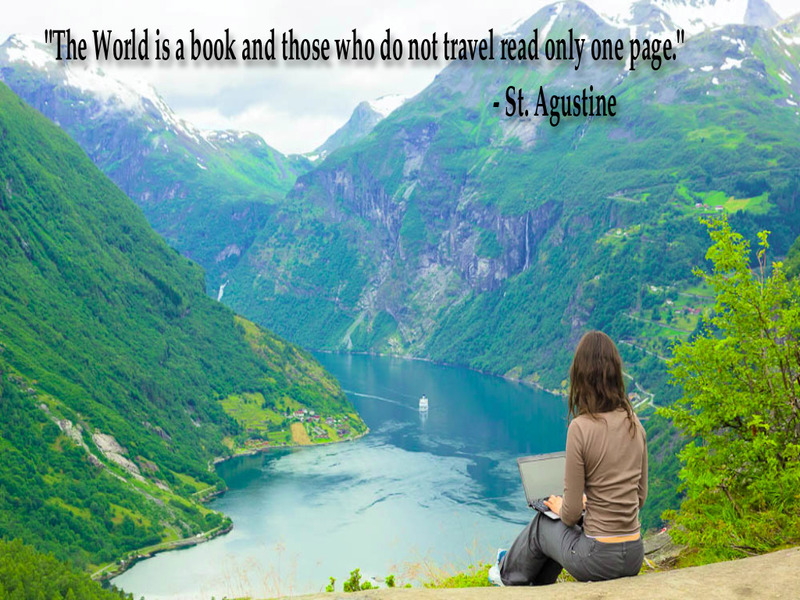 This Quote is true in every sense of the term as only when you travel, you see the real world which is full of wonderful creations of the Almighty. When you sit cooped up at your home, all your troubles look monumental and your experiences and adventures is limited to just one page of your life. Hello, this is Soumya Shetty the pharmacist and I am going to tell you a lot many things, that are happening around me.I simply love travelling and am absolutely thrilled being amidst nature, going to temples, forts, forest, amusements parks and so much more. 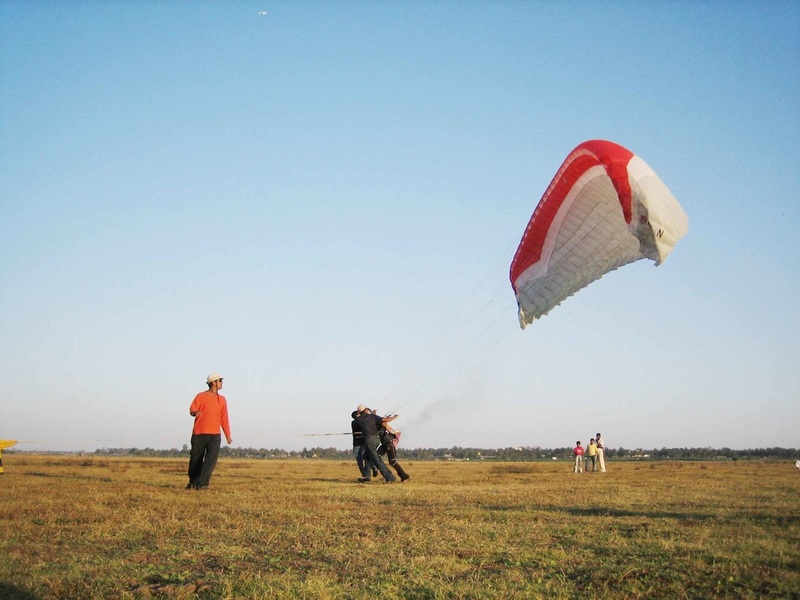 The recent sporting activity which I noticed that people are taking an increasing interest in Bangalore is paragliding. It is no doubt a fun activity and sport and a number of clubs and adventure places have sprung up keeping people interested in this sport. 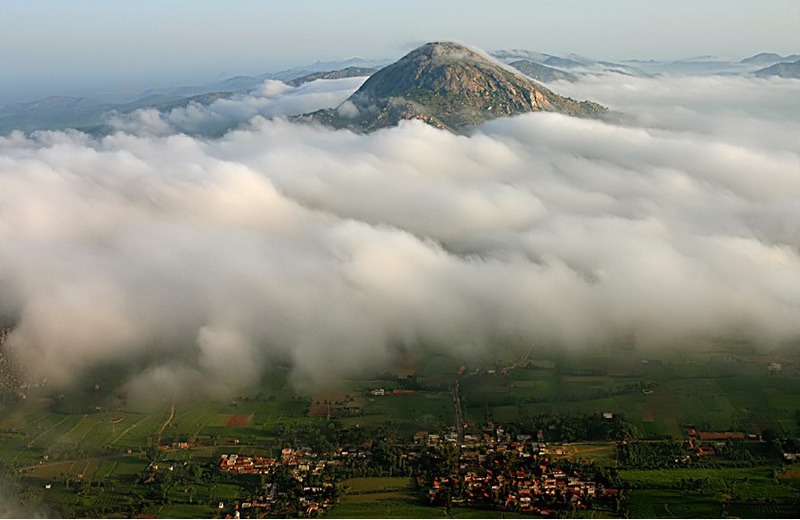 An hour’s drive from Bangalore, takes one to Nandi hills and these hills have canopies, the view from here while paragliding is fantastic. Initially paragliding here was conducted by Karnataka state board tourism. However now, many private tours operators have taken over and go there to train the paragliding enthusiasts, for paragliding in Bangalore. The gliding time ranges from 10 to 40 minutes and the organizers provide safety gears. 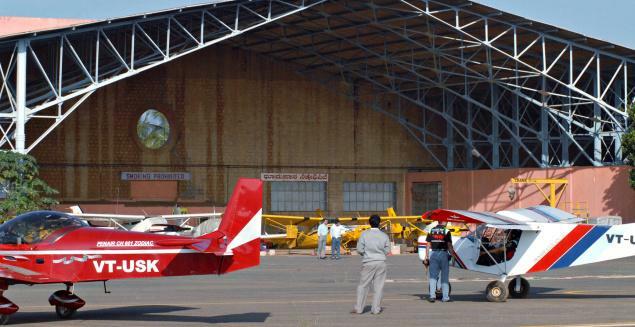 If one is untrained then one is made to ride along with an experienced co-glider. There are good organizers one of them being, Srinivasa Nilaya at Anand Nagar, opposite Sai Baba temple. Then just 20 Kms from Bangalore is Hoskote. Here there is a two and a half day course conducted under expert trainers. The timings are very convenient which are from 8.30 to 10.00 am and in the evening from 4.30 to sunset. The fees seem to be reasonable at 8,500 and the training provided is in batches of 8, on first come first serve basis. One has to be above 14 years of age with minimum 10th pass and also be medically fit. All the do’s and don’ts, are given on their website and hence it is very popular and convenient. 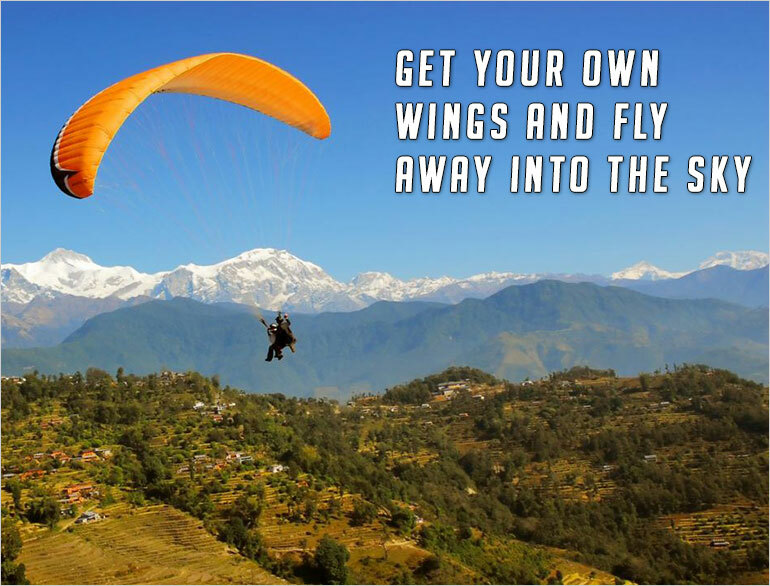 Then there are paragliding training and services at Jakkur Aerodrome which is really a dream come true, as the manner in which they are conducted is extremely professional, for this paragliding in Bangalore course. The trained course instructors train you meticulously before one is ready to take on the first adventure. Their website and the phone numbers are available for enquiry of every kind. So for a great feeling, indulge in this adventure sport!